Love that kind of love stories. 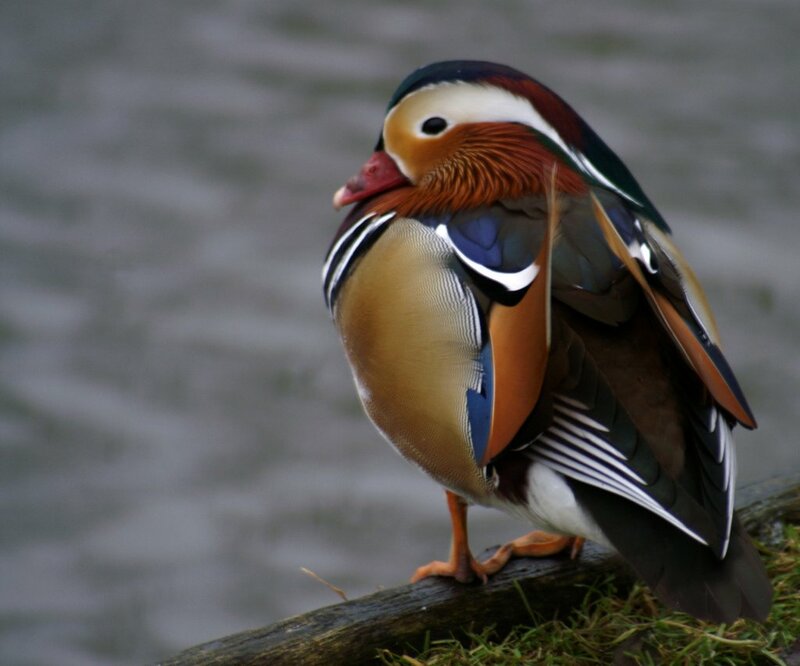 If I were a lady duck, I sure fall in love with that beauty. I always find it how half the fun, sometimes, is just hearing the taking/prep of the shot. Great capture, keep 'em comming! This is an example of "you wouldn't believe it unless you saw it!" Well worth all the 60 km. Hey! 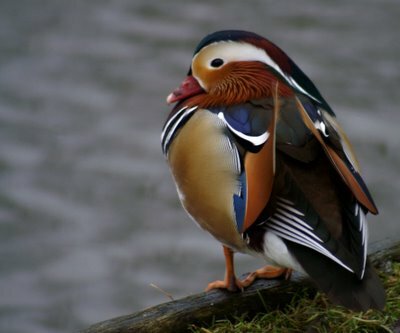 I once saw a duck like that in Canada. In a narrow secluded harbour just outside Victoria on Vancouver Island. This is a wonderful photo, I just love it (and the story).